The Complete Peanuts 1971-1972 (Vol. 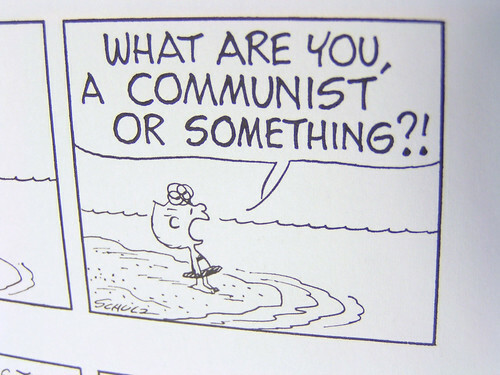 11) by Charles M. Schulz - detail, originally uploaded by fantagraphics. In St.Paul, where Schultz was born, there are several Snoopy statues downtown.